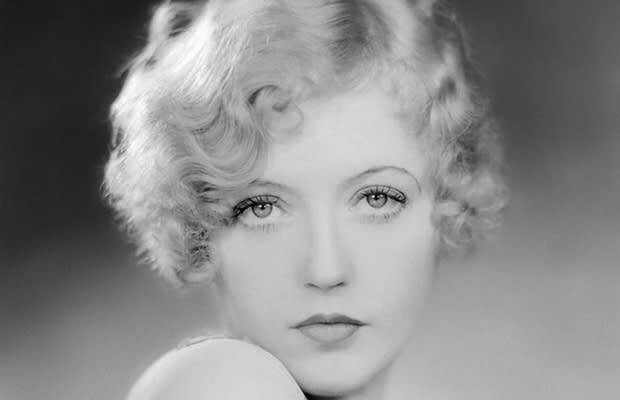 Marion always said that she knew Hearst for a while before she became an actress, but their relationship went public when he gave her first top-billed film, Cecilia of the Pink Roses, financial backing. She became one of the most famous actresses in the world soon after. By the mid-20s, their relationship and glamorous social life overshadowed her acting career. The forbidden lovers never married because Hearst's wife's divorce settlement demands were too high, but Hearst did will 51% of his fortune to Marion when he passed. She got married to Horace Brown 10 weeks later.